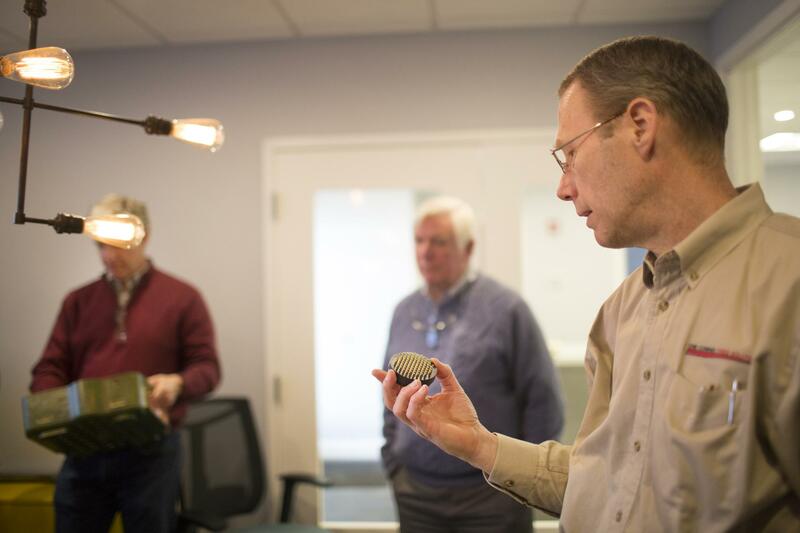 Built-Rite was recently visited by the group of manufacturing enthusiasts known as New England Factory Tours and featured in the Boston Globe. 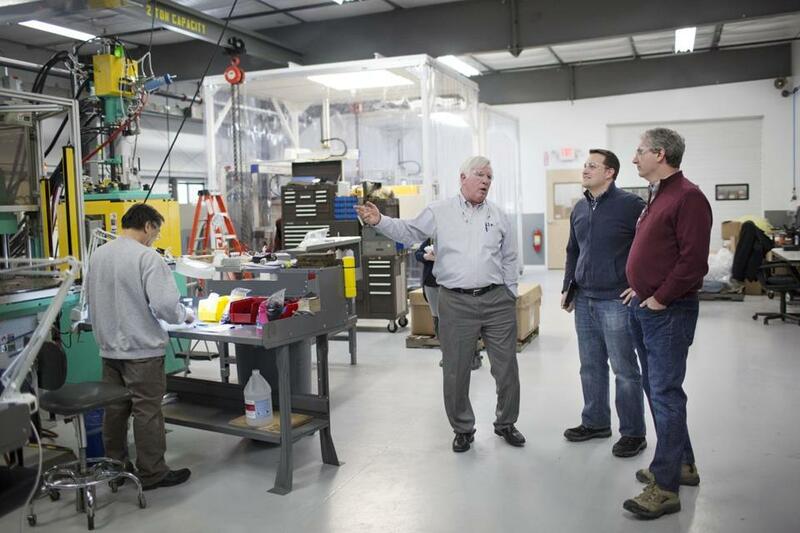 Modeled after a similar group from San Francisco, it is an indication of the cachet manufacturing has gained in recent years as a new generation of entrepreneurs turn their attention from software and services toward tangible products. Company President Craig Bovaird and Vice President Andy Samoiloff led a two-hour tour through the 65,000-square-foot Built-Rite plant showcasing automation systems for a broad array of industrial services including injection molding, compression molding and insert molding, tool making, 3-D printing, sonic welding and die cutting. “We’re always looking for ways to showcase what we are doing here at Built Rite and Reliance. This just seemed like an easy way to get interested people in here to see how we do things. The results were great. I’m thinking that we’ll do it again in the fall”, Samioloff said. 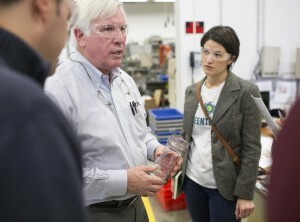 New England Factory Tours was launched last fall through the social networking site Meetup. The group made its first stop in November at Pace Industries in Billerica. The tour series is organized by Denney and John Amend, a cofounder of robot maker Empire Robotics, along with Ben Einstein and Christopher Quintero, both of Bolt, where Einstein is managing director and Quintero is an associate. Many of these manufacturers, including Built-Rite, are courting startups that are moving products from prototypes to commercial production. Adam Shayevitz, a Boston-area consultant who helps entrepreneurs find materials and manufacturers for new products, said higher transportation and rising labor costs in China and other overseas manufacturing centers make it an opportune time for local factories to woo startups looking to scale up. Working with a local manufacturer, Shayevitz added, makes oversight easier. Since 1984, Built-Rite has provided highly engineered products such as tools, dies, and molds for original equipment manufacturers. Built-Rite is the parent company of an integrated plastics technology group that includes Reliance Engineering and LSR Engineering. Built-Rite, in conjunction with its other divisions, provides conventional injection molding, as well as more advanced manufacturing operations using compression molding and transfer molding of high temperature thermoset materials and specialized custom molding of liquid silicone rubber.